Tinctoria takes its name from the craft of natural dyeing. It is the aggregate name of colouring plants. Natural dyeing of textiles is a universal and ancient tradition. The dutch were leading producers of madder in the 17th century. Rembrandt too used madder in his selfmade oilpiants. 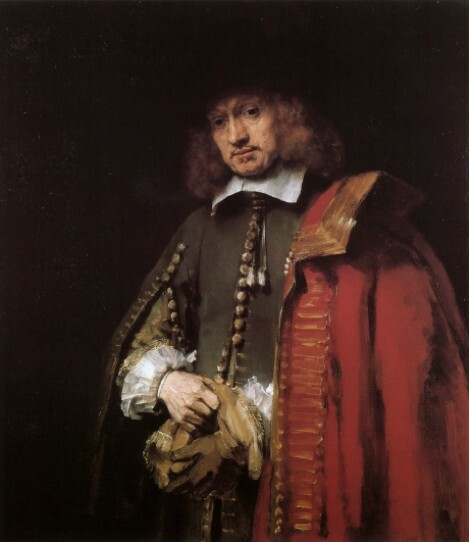 His portrait of Jan Six is an example of this : he represented his coat which was dyed with madder with paint using madder. The Six family were dyers. Rembrandt also used reseda in his oilpaints.